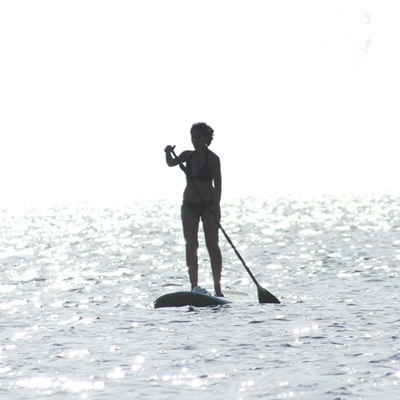 Anyone can learn to Stand Up Paddle. We offer lessons for beginners to advanced paddlers. 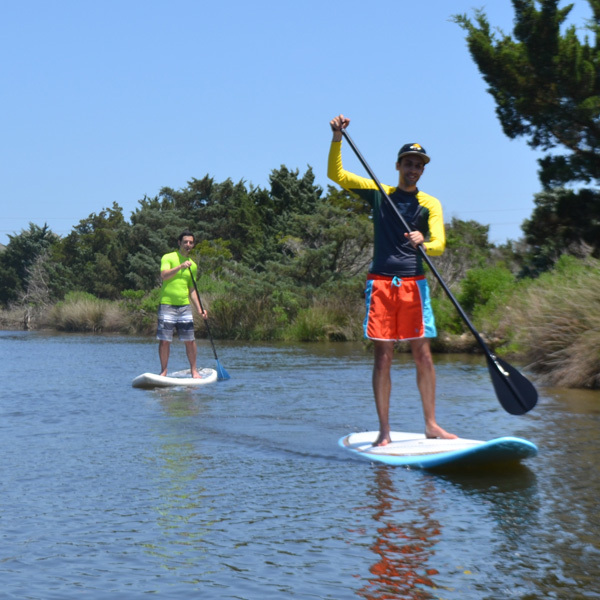 We take beginner lessons and tours our on the sound, where you will learn safety considerations, proper posture and paddling. When you have mastered your balance and paddling technique and are ready for the next level of fun we have a SUP Surfing Intro Lesson. 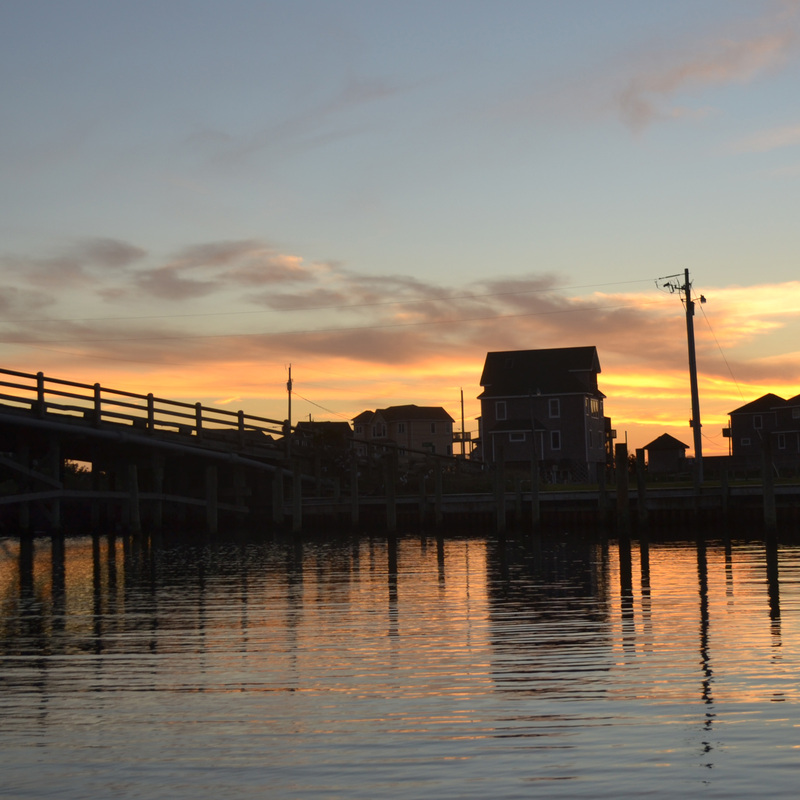 Go on your own private paddling adventure, sunrises and sunsets can be all yours. 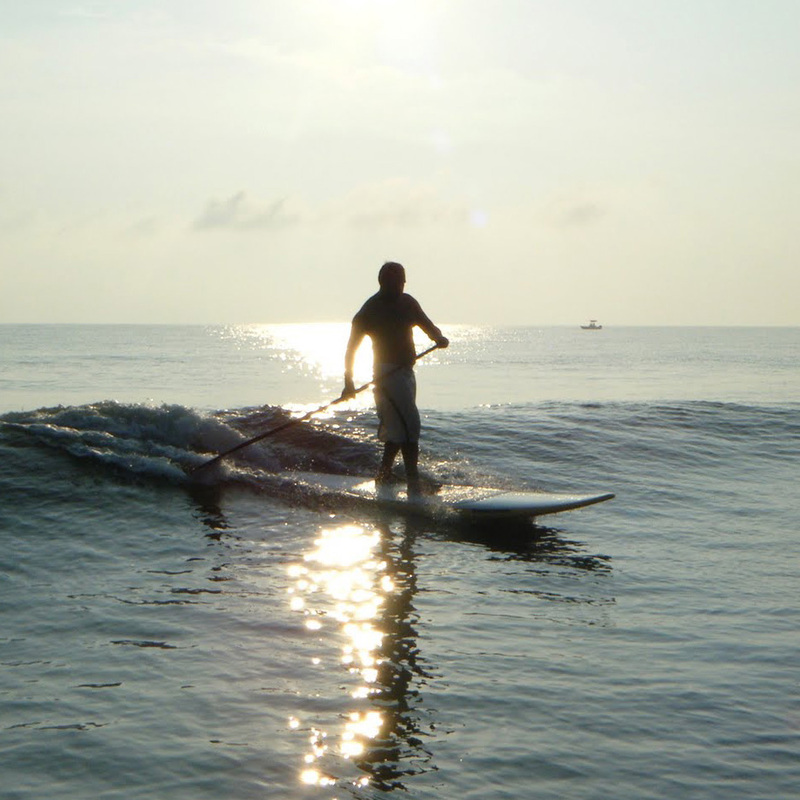 We offer Stand up Paddle Board hourly and full day rentals. Please do not take SUP Boards off the property unless you receive permission first.